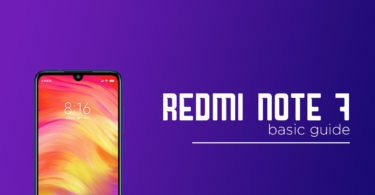 The Redmi Note 7 is a mid-range device which is the successor to the Xiaomi Redmi Note 6. The device was launched in China in January 2019. The phone comes with a 6.30-inch touchscreen display with a resolution of 1080 pixels by 2340 pixels. The screen is protected by very trusted Corning Gorilla Glass 5 protection. Many other markets like India where Xiaomi Redmi Note series is very popular are waiting for this device. The Redmi Note 7 is powered by Qualcomm SDM660 Snapdragon 660 (14 nm) 2.2GHz processor and it comes with 3/4/6GB of RAM. The phone packs 32/64GB of internal storage that can be expanded up to 256GB via a microSD card. The Redmi Note 7 packs a 48-megapixel (f/1.8, 1.6-micron) primary camera and a 5-megapixel secondary camera on the back side. There is a 13-megapixel front camera with HDR support. 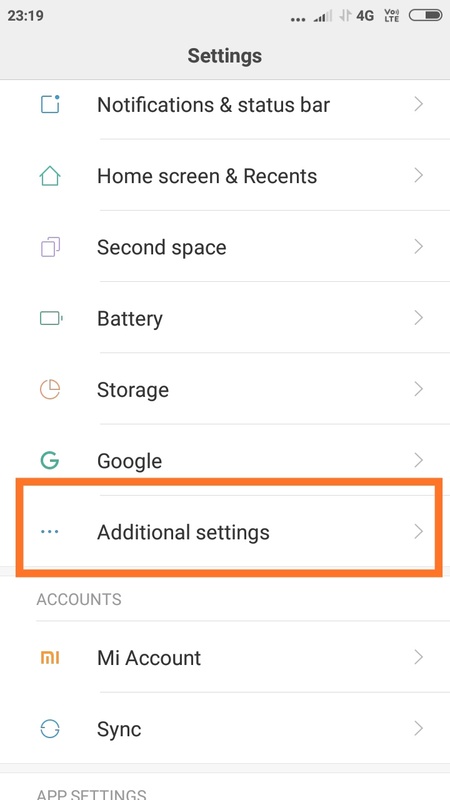 The Redmi Note 7 runs Android 9.0 (Pie) at the top of Xiaomi’s MIUI 10. The device houses by a 4000mAh non-removable Li-Po battery. The device comes with Quick Charge 4. It has Bluetooth 5.0 and 2.0, Type-C 1.0. The fingerprint scanner is rear mounted and it is very fast.